Note : If You don't stay in Labuan Bajo but hope to joint the tour from Denpasar, We recommend you to take a morning flight from Denpasar-Bali. 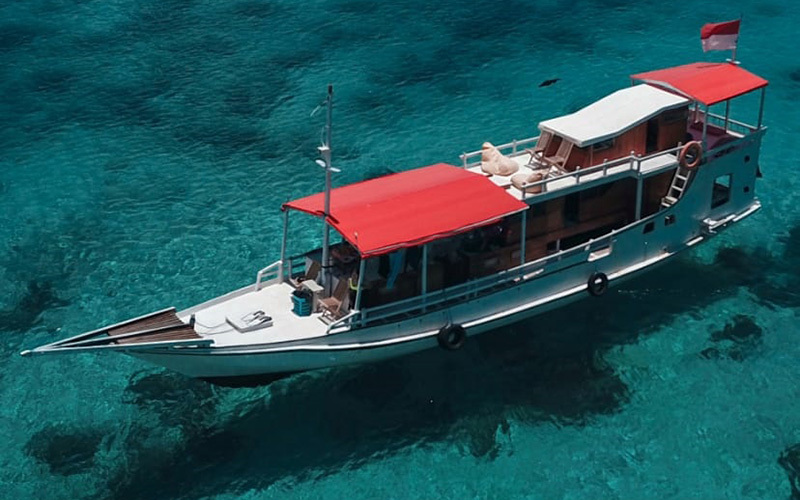 Please give us your complete flight details, then we can pick up you from the Airport in Labuan Bajo. Wae Rebo is the alive symbolic traditional house in West Flores - Manggarai. The houses are set up in a traditional and surrounded by beautiful rainforest. It is one of the great traditional houses in Flores Island. 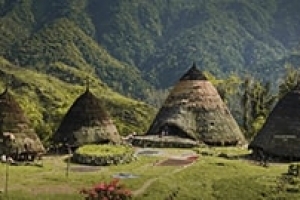 The Wae Rebo traditional village 4D/3N tour is one of the recommended adventure tour packages. It is a perfect package for a long stay and wants to enjoy the island vibe. The houses designed are regards to the Manggaraian cultures and custom. Totally made from the local wooden combine with the fibers roof. There is a big and a strong pylon in the center of the house. This is referring to the symbol of a strong community life. And it is subject to provisions of local custom which lead by a strong leader. Wae Rebo is the unique traditional houses which is consist of 7 houses. It is one of the UNESCO World Heritage site. The main house is standing in between the others which called Mbaru Niang. The Mbaru Niang is using for the main traditional ceremonial of the village. It is also used to put the villager harvest. Mabru Niang also known as Mbaru Gendang, it is a meeting house. 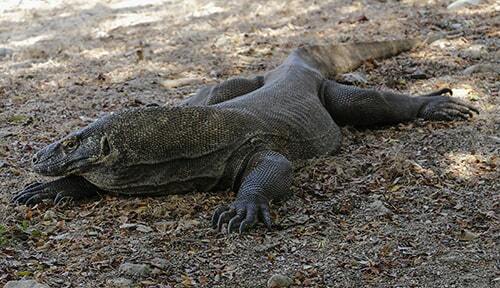 Pick up from your hotel in Labuan Bajo or Komodo Airport, then drive for 5 hours to Denge Village. Check in at Denge Homestay, and then in the afternoon hanging out for beautiful rice field and Mules island viewing. Over Night at Denge Village. After breakfast, you will start the trekking for 4 1/2 hours to get to wae Rebo Village. 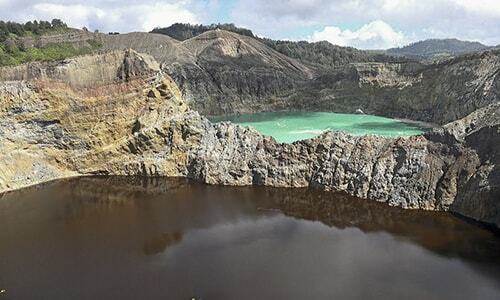 Walk through the beautiful forest, cross Wae Lomba river, Pocoroko mountain sightseeing, and Nampe Bakok Cliff. You will be at Wae Rebo in the afternoon. Your activities in Wae Rebo are visited Hohor Ranto Waterfall. After that, in the evening you are welcome to enjoy a Mbata performance, a traditional welcome ceremony. You also welcome to listen and know the history of the village which is present by Tua'a Golo, the village's chief. After that, you are welcome for a local foods dinner. Dinner will be served in a traditional way, which may look different from your home style. You are overnight here and slip in one of the traditional houses in a sharing bed. 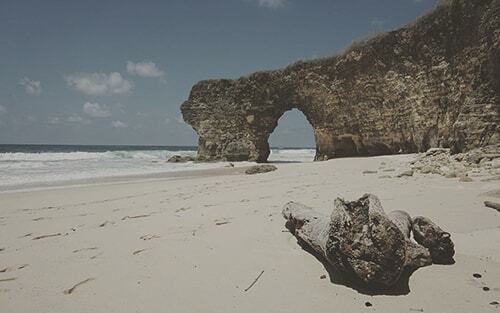 After breakfast, You will down to Denge village and then drive back to Labuan Bajo via Dintor Village. After breakfast, we will drop you to the Airport.